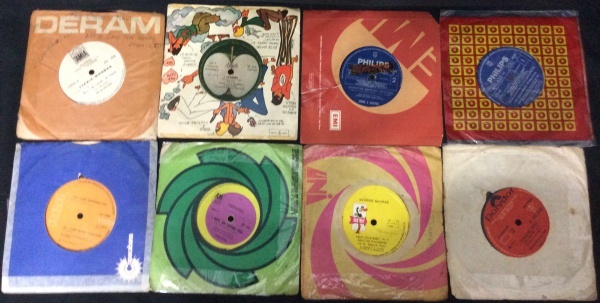 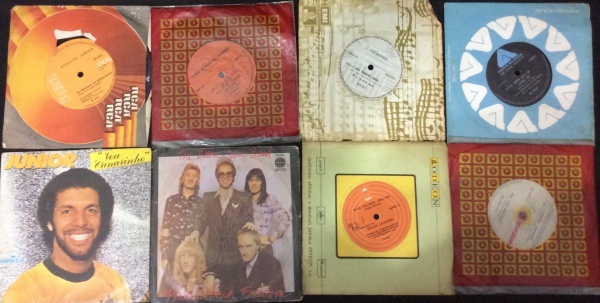 LOTE DE DISCOS COMPACTOS DE VINIL ,SENDO : THE YOUNGER GENERATION-SABINA CIUFFINI-CHRYSTIAN-THE TRAMP'S-ALZIRO ZARUR-SANTIAGO-ABBA-LEILA. 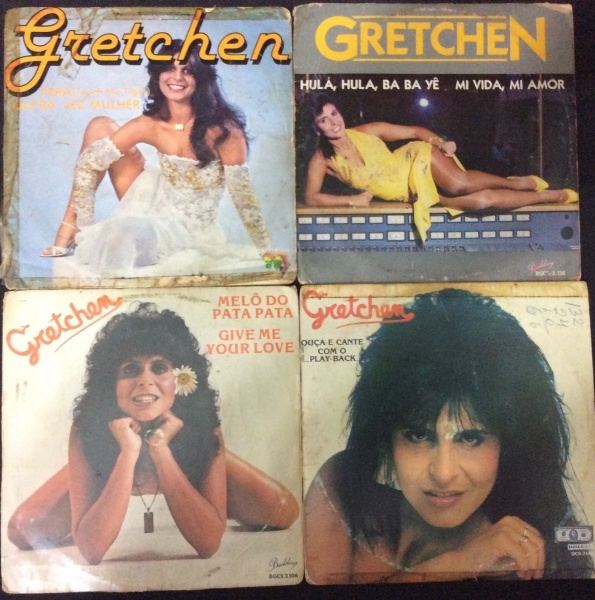 LOTE COM 4 DISCOS DE VINIL COMPACTO DA CANTORA GRETCHEN. 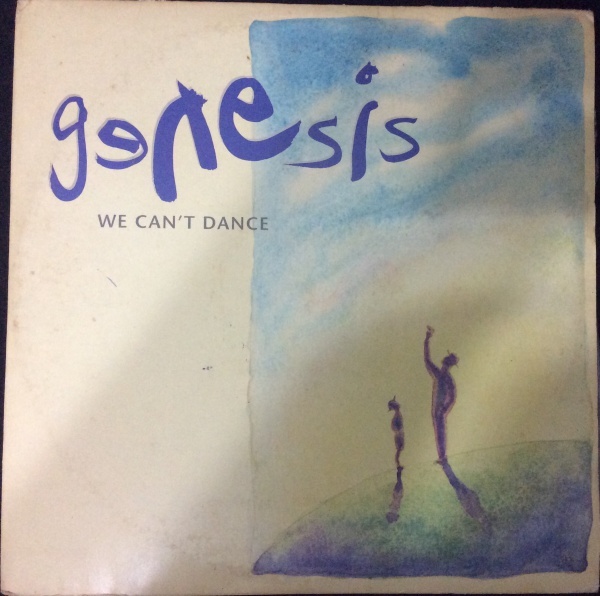 LP DISCO DE VINIL GENESIS WE CAN'T DANCE DUPLO .